Charlotte in black/ivory, size 10, $79.99 etc. 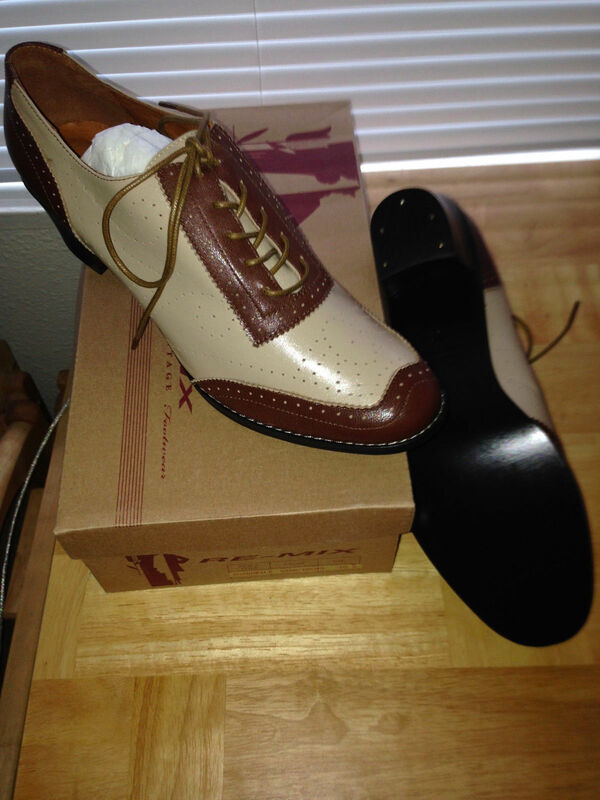 This entry was posted in Ladies, Shoes and tagged eBay, Re-mix, reproduction, Shoes, vintage. Bookmark the permalink. There never seem to be any in my size on ebay except those at full price. I agree, it’s a labor of love – I haven’t found any in several years, but when I did….oh, boy!